One of the things that makes my life so happy is the amount of connection I have with others. I am lucky in that I rarely feel lonely though this isn’t the case for everyone. I read an article in The Guardian today which states that 9m people in the UK identify as being lonely. I read a report on loneliness last year so I perhaps wasn’t too surprised by this – many people in the UK, especially the elderly, can go days, weeks sometimes, with no real meaningful contact or conversations. Have you ever done this? I certainly have. Whilst I would never advocate keeping a friendship for friendships sake, if someone is really not a good friend to you or treats you badly (‘toxic’ seems to be the modern parlance for this) are the people we drop always actually that bad? Or do we have other reasons? What about the people we avoid or drop because they are negative, moany, follow the same pattern of problems in their life (poor relationship choices, lack of responsibility for own actions etc)? The friend that can’t move on after the divorce, or who seems to rub everyone up the wrong way and so falls out with friends and family? The one who everything seems to happen to? Whose glass is ALWAYS half empty? Is the answer to that problem to avoid them to preserve our own emotional wellbeing? Or would our emotional wellbeing improve from learning to be with those people, to have honest and supportive conversations with them if necessary, without seeking to ‘change them’. And instead of turning away from them, taking the time to make time for them regardless, because it’s the right thing to do? Would this actually in the long run make US happier, as well as them, because whilst we didn’t take the easy route we actually made a difference and achieved something better than instant peace by not picking up the phone? 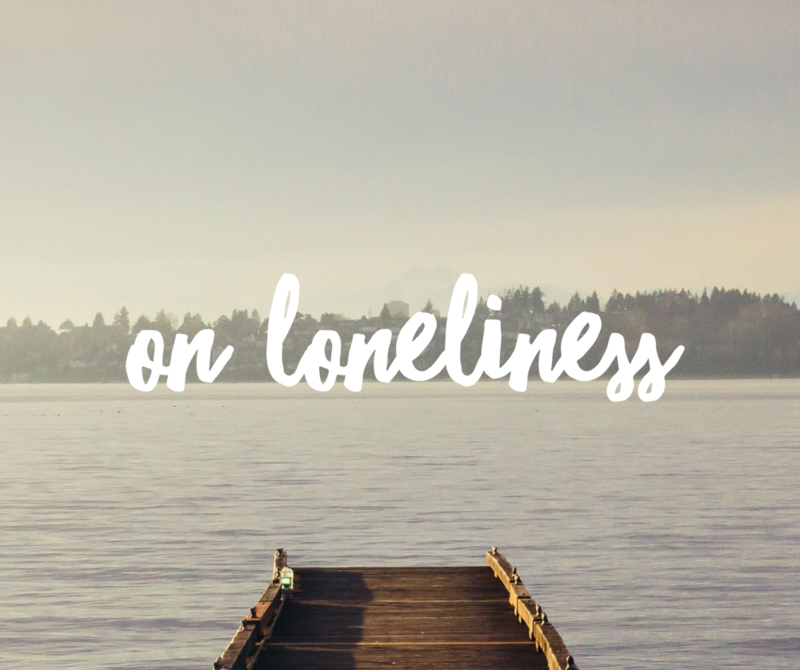 Perhaps the saddest statistic in this piece is that two thirds of lonely people don’t want to talk about it – so you won’t always know that they are lonely Perhaps they seem to be active, sociable etc – or perhaps they appear not to need anyone. This might not be true. I’m interested to know what people think about this; have you ever dropped a friend or family member because they are negative or hard work in some way? « Happiness Hack – make your future self happy!